TUCSON, AZ (KOLD News 13) - The Ina Road reconstruction project, which has rerouted drivers on Tucson’s northwest side for two years has reached its end - at least as far as drivers on I-10 are concerned. All ramps at Ina Road were opened to traffic on Tuesday, April 16. But not all work is done. Construction work to widen Ina Road continues. Lane restrictions are scheduled to continue for the next several weeks. 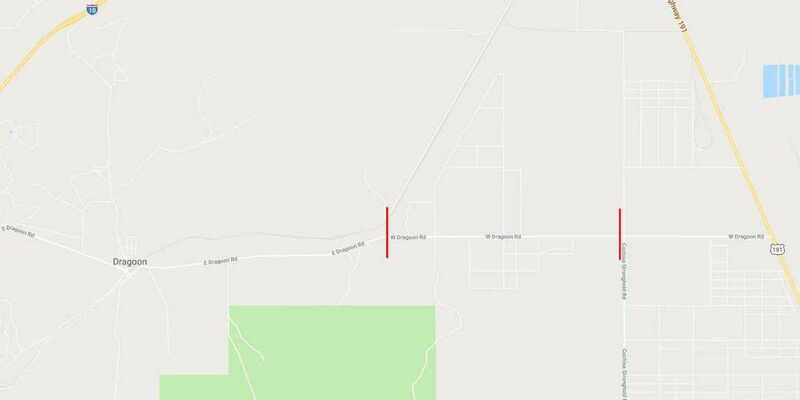 The westbound frontage road between Orange Grove and Cortaro roads will remain closed for the time being, according to ADOT. The next improvement project will be Ruthrauff Road, scheduled to begin Summer 2019.